Our number one priority is the provision of excellent dental care. We strive to provide a caring, pleasant and comfortable environment for you and your family. Patients that are affected by tooth decay or chipped, fractured, discoloured teeth can find an exceptional repair option with dental bonding..
One of the most popular cosmetic treatments, porcelain veneers are a gift for patients seeking an improved aesthetic appearance for their smile. . The Dentist in Mosman can provide dental crowns that can permanently restore teeth to their natural-looking appearance and optimal function with porcelain crowns. We cannot emphasise the importance of regular dental checkups in the prevention of teeth and gum disease. 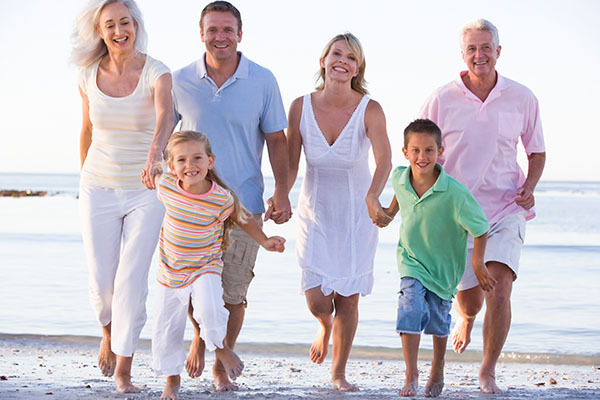 All Generations Dental Practice's number one priority is the provision of excellent dental care. We will aim to provide you with dental care that will prevent or intercept disease changes to your teeth, gums, oral tissues and oro-facial area, providing comprehensive treatment in preventive and restorative dentistry. From the latest techniques in cosmetic and operative dentistry to the prevention and early interceptive treatments available with regular 6 monthly dental checks and cleans, you can place your trust in Dr Elizabeth Gluhin and Dr Richard Janusic. Our dental practice follows strict sterilisation techniques using the latest style European autoclave. 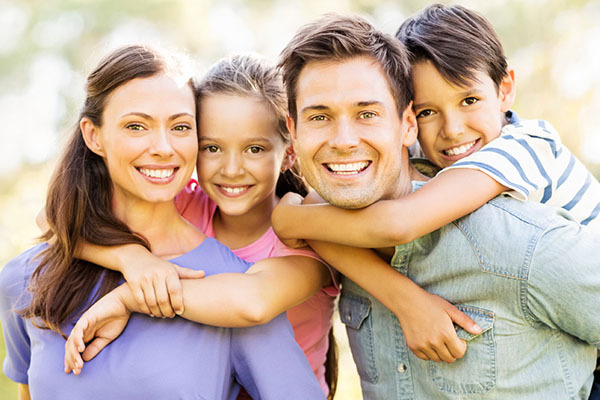 We strive to provide a caring, pleasant and comfortable environment for you and your family.